2018 Walmart Holiday Layaway Starts August 31st! It is almost time for the Walmart Holiday Layaway to start! The Walmart layaway makes it easy to get your holiday gifts and stick to a budget. Scroll down for all the Walmart Layaway information! If you are shopping at Walmart, make sure you also have the Ibotta app – you will be able to get cash back for your purchases at Walmart! You can also check out the recent Walmart Deals we have shared here. Don’t miss the Walmart Coupon code here to get $10 off a $35 Purchase! 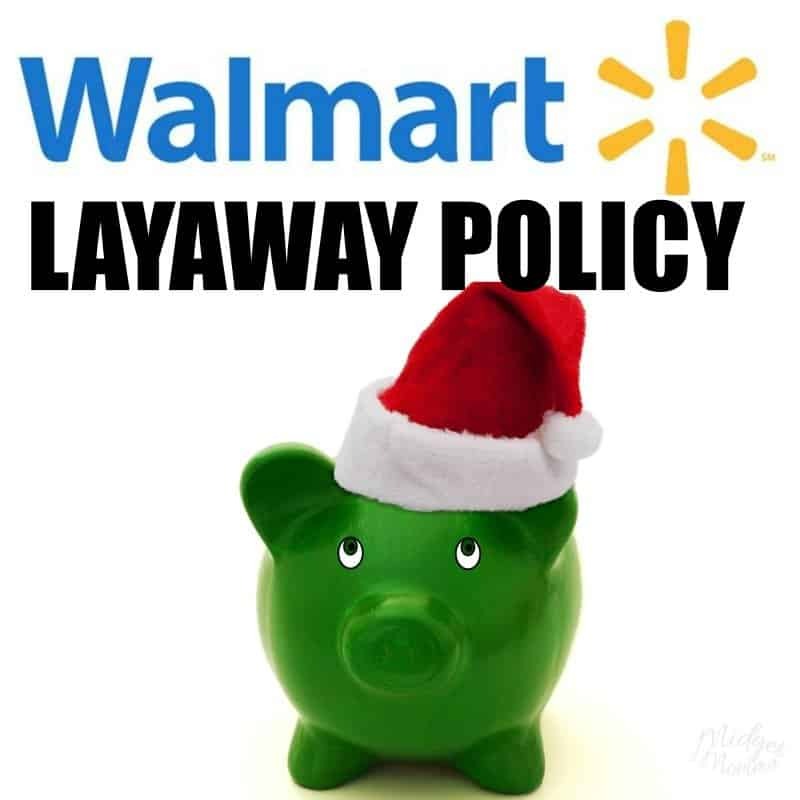 Here you will find all of the information for the Walmart Layaway Policy! Using the Walmart Layaway makes it easy to budget for your holiday shopping! The start of Holiday Shopping season is upon us and now is the time to get started on your holiday shopping! To make sure you are finding the HOTTEST deals make sure you join the facebook group! While getting ready to do your holiday shopping make sure you also check out 10 Ways to save the most money on black friday at Target, and how to save the most money when shopping for Holiday gifts! Don’t stress the holiday shopping, we have you covered and the deals will be flying and we will find you all the best deals! This is the fun time, this is when the deals start popping like crazy and you will be seeing a LOT of me in the group and on the MidgetMomma Facebook page sharing all the HOT deals with you guys! Walmart Holiday Layaway Starts August 31 2018! Walmart Layaway is available in stores during the holiday season, and starts August 31! – Check your local store for the exact dates Certain store locations offer the service year-round for Jewelry purchases. No opening fee! Down payment – $10 or 10%, whichever is greater! Final payment and pickup must be made on or before December 10 at the same store layaway was initiated. Cancellation: If account is cancelled, items will be returned to inventory. Down payments made will be refunded, less a $10 cancellation fee. (cancellation fees do not apply in Ohio, Maryland, Rhode Island or District of Columbia). Returns: Walmart Returns policy applies to all layaway transactions. Pickup Location: Layaway is initiated and picked up at the Walmart.com Service Desk. Payments can be made at any register. Layaway is not available on Thanksgiving day or Thanksgiving night. Love Black Friday at Walmart? Be sure you check out these posts! Make sure you also check out the Black Friday Walmart ad! There are a TON of amazing deals! Everything you NEED to know about Walmart Black Friday 2018 – Times, Deals & more! My Black Friday Walmart Wishlist – Awesome Walmart Deals for Black Friday! Trying to figure out the best gift ideas? Check out our AWESOME Gift Idea lists! They will help your holiday shopping be the easiest and having you give the best gifts! If you are looking for the HOT Toys this year make sure you check out these posts! If you plan on shopping on Black Friday, make sure you check out these awesome black friday shopping tips, to help you save the most money! Also How to save Money on your Holiday shopping online is a great resource for how to save even more money! 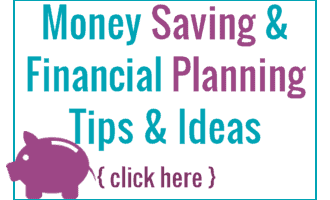 If you are looking for ways to Save Money check out our 31 ways to save $100 or more per year series! Do you have any information since August is ending? If you do that would be awesome!! I don’t like Walmart telling me what I can put on layaway. I need a new Christmas Tree. They are very expensive.